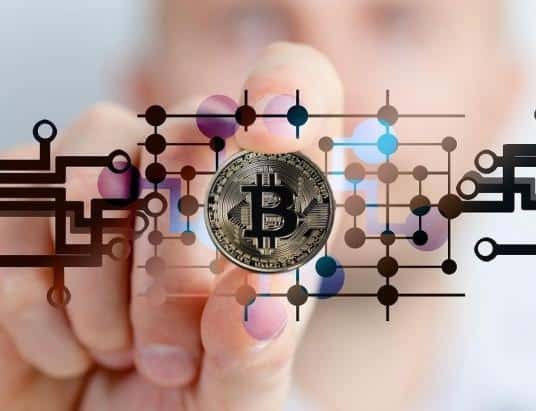 One of the biggest players in financial industry Santander has become the first international bank to launch a cross-border payment system that relies on blockchain technology. The app, named One Pay FX will initially be piloted in four countries – Spain, Brazil, Poland and the United Kingdom but further countries will be added in the coming months. The project took two years to be developed and according to Ms. Botín, she was particularly keen to advance it after seeing her son using a similar service to quickly transfer money into Spain. Currently, the service is only available to customers with Santander debit cards. 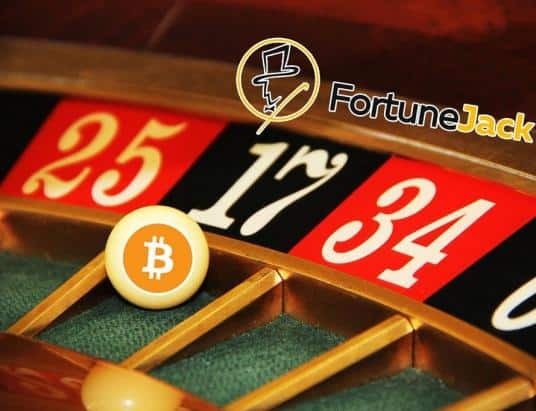 As is the case with most blockchain-based solutions, it will make transactions faster and easier by cutting out the middleman, which increases transfer time and takes a portion of the transferred money. 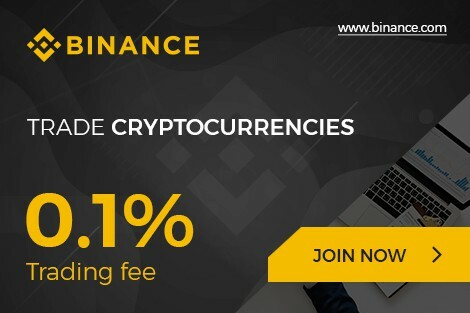 The customers will be able to transfer between $10 and $10,000 with available currencies including USD, EUR, and GBP. Payments made in EUR can be sent to 21 countries, while USD payments can only go to the States as of yet. But as mentioned above, more destinations will be added sooner rather than later. The app uses distributed ledger technology that is developed by Ripple. One Pay FX is based on Ripple’s xCurrent platform that is specifically designed for international transactions. 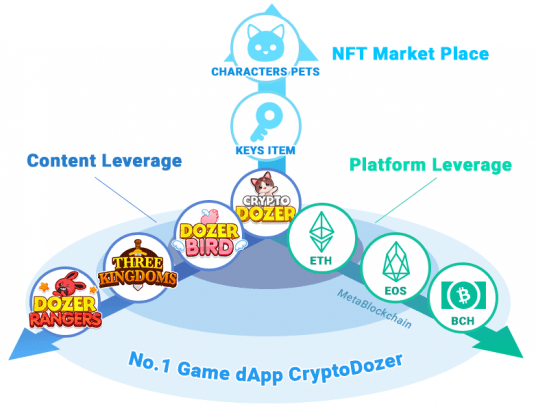 Notably, the platform does not utilize the XRP cryptocurrency. This project is clearly a result of a continuing partnership between the two parties that started in 2015. Back then, InnoVentures, a venture capital arm of Santander, has invested $4m in the series A funding of Ripple. 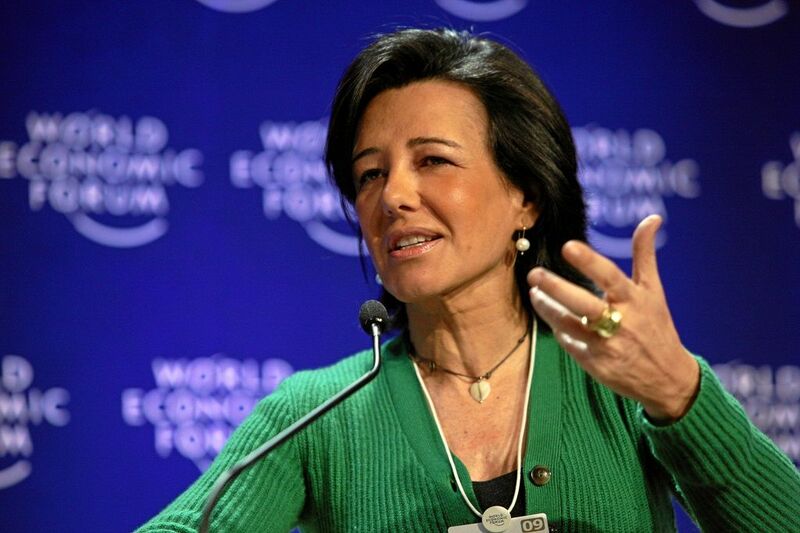 Ms. Botin has also claimed that “Innovation is going to continue and you have to be ahead of the pack.“ This surely signals that we should expect more blockchain-related projects from Santander and their competitors as none of the major financial sharks will risk being left behind. 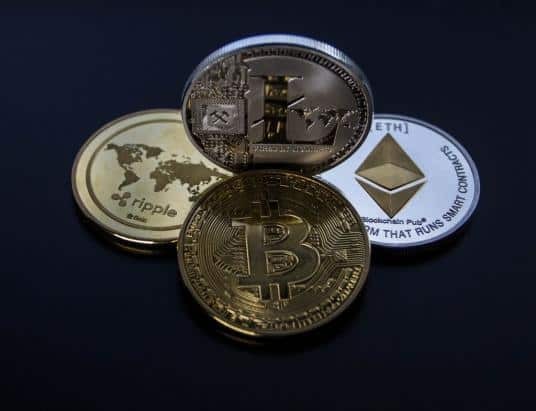 It also seems that embracing blockchain technology for banks and similar institutions might be a good way to fend off rising competition of new tech-focused rivals that are keen on decrowning the established financial lynchpins.